In-car air study of commuting cars finds dangers to human health. Story here. 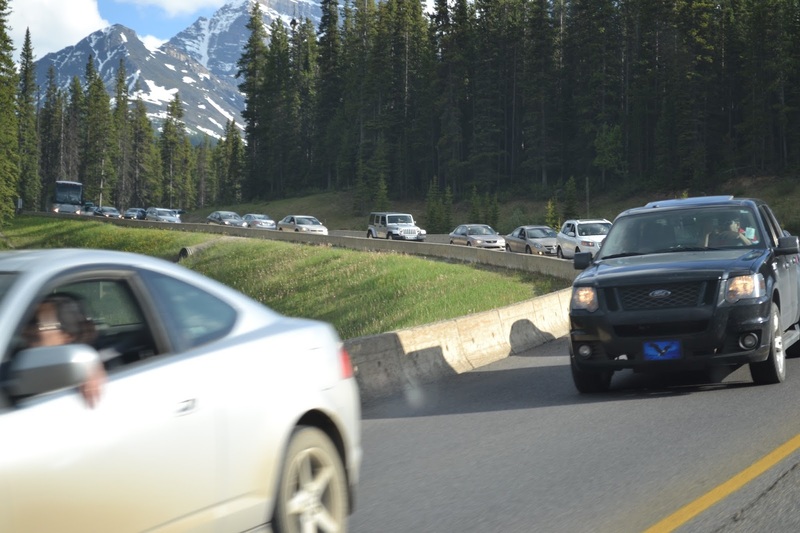 Traffic jam in Jasper Nat'l. Park CA. PinP photo.